Specifications:MaterialOxford fabricColorBlueSize40 x 24cm / 15.75 x 9.45inchWeight93gFeatures:..
Specification:MaterialPolyesterSize21.5 x 6.5 x 16.5cm / 8.46 x 2.56 x 6.50inchC.. Specifications:BrandIPRee® Material600D oxford clothColorWhite, RedSize23 x 7.5 x 13cm.. 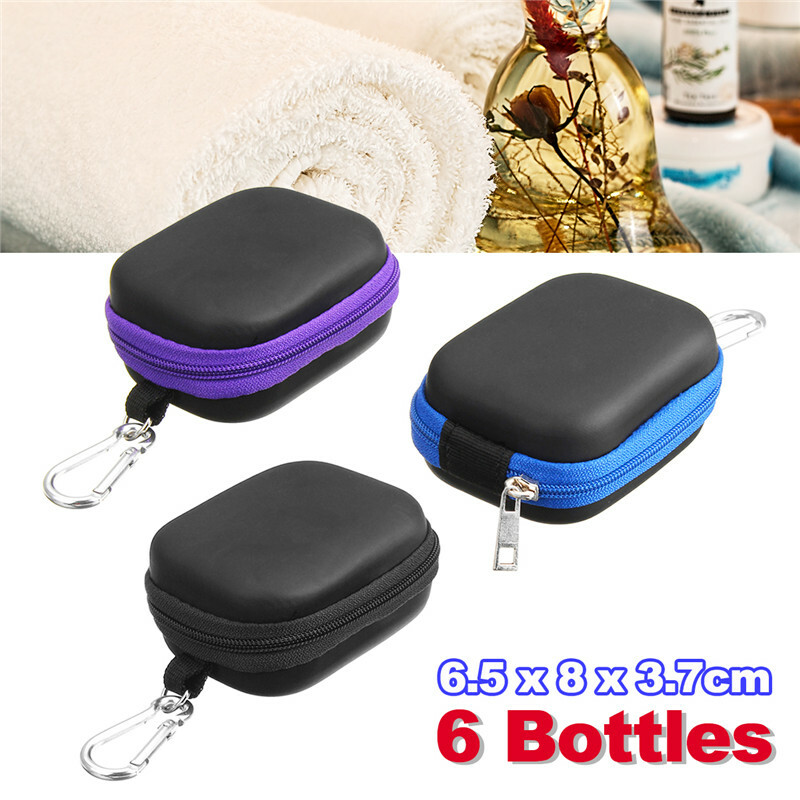 Specifications:MaterialGrassColorNatural, CoffeeSize24 x 17 x 27cm / 9.45 x 6.69 x 10..
- 6 bottles of 5ml essential oil can be placed inside. 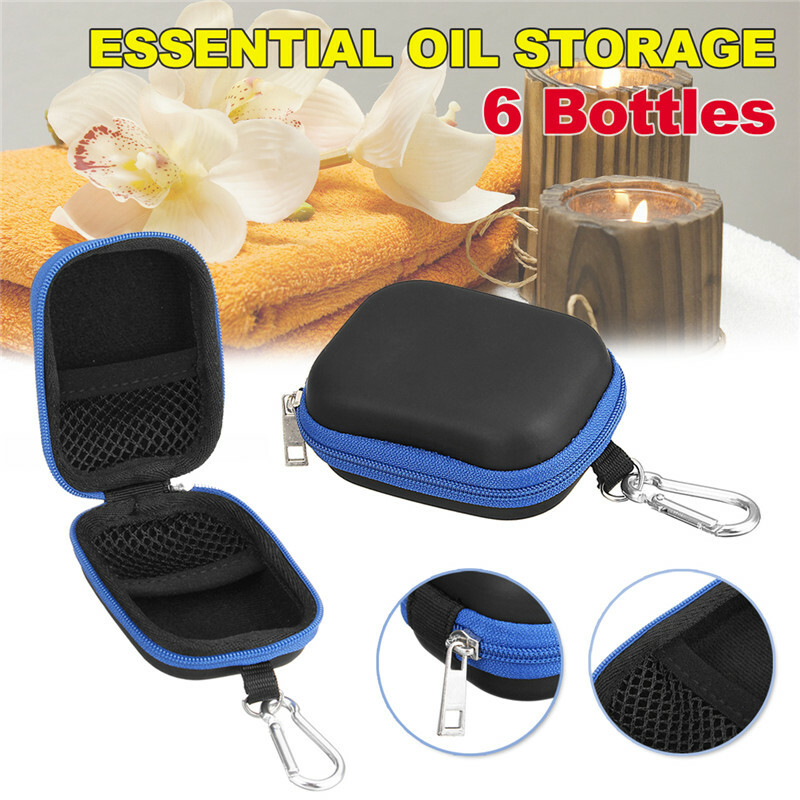 - It is very convenient for you to carry when you are on a journey.